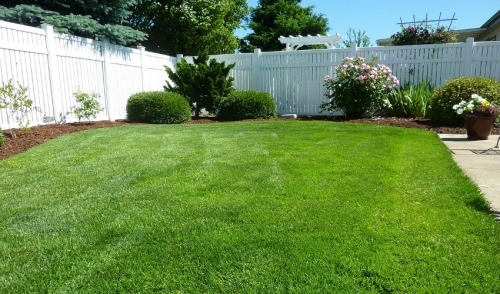 Share "Best Yard Projects for Summer Weather"
With summer around the corner, now is a good time to think about the things you’ll do in the beautiful weather ahead. Mowing, trimming, and weeding can be tedious, but if you have a larger plan in mind, it can be very rewarding. 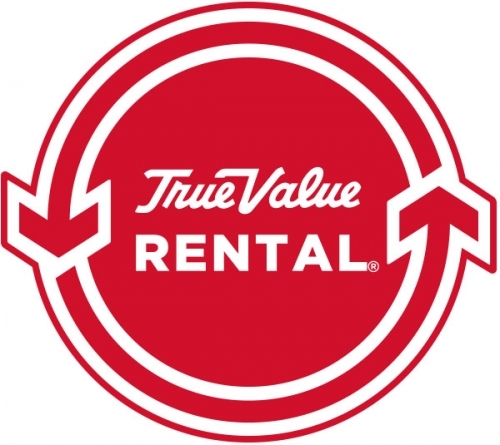 And, if you stop by your local rental center, you can ensure that you have all the tools you need for whatever project you dream up, without breaking the bank or adding to your cluttered garage. Try to set a specific goal for a project and have it completed so that you can enjoy it for the rest of the summer months. This will give you a good reason to stay outside to enjoy the weather, stay productive, and enhance your yard. This summer, keep in mind that garbage can be recycled. Create a compost receptacle using objects that you would otherwise discard. Then, you can put biodegradable waste in your compost bin made from “garbage.” Refuse such as eggshells, uneaten fruits, vegetables, nutshells, and coffee grounds can be used. Be creative in the construction of your bin. Make use of cabinets, tires, or any other household items that you may be discarding during spring-cleaning. Paint and decorate them to match your home and make a statement of ecological consciousness. When you're ready to fertilize your garden, take some of the rich fertilizer from your compost bin, and spread it evenly across your lawn and garden. You can rent a spreader that fits your exact needs to make the task easier and cut down on time. With all of the fertilizer you have produced, you may want to create some new gardens. Use the spaces of your yard uniquely to create beautiful flower gardens near shaded areas, or at the end of a walkway or path. Maybe place a park bench there for reading and leisure. Fragrant flowers and herb gardens are especially good for these spots. And don’t worry, you can stop by your rental center for just about any speed bump you might hit. Stump grinders, sod cutters, aerators and post hole diggers can be rented to raise the bar on your yard project. A serious redesign may necessitate another project: mosquito-proofing your yard. The placement of mosquito traps are very effective, but also make certain that any stagnant water is eliminated from your yard, as that is where mosquitoes breed. Building or mounting birdhouses will mitigate the nuisance of insects naturally by effectively manipulating the food chain. If you have children, you know they can be indefatigable in the summer time. Well, almost. You can create a play area with rubber mulch, another recycled substance, to give your kids a fun and safe area in which to play. First, demarcate and clear an area of your choosing. Remove any debris, sticks, stones, or brush. Rent an easy to use trencher and dig a small trench around the border of the area you've chosen. Install bender board along the trench line. Plant small plants or shrubs in the trench so that the play area is clearly marked. Lay landscape fabric down over the play area to prevent weed growth. Spread the rubber mulch, which can be found in various colors, about three inches thick and you have a nice, safe play area to keep your kids busy and outside in the beautiful summer weather. If you have any questions about your project, or are curious about ways to cut down on the time it takes you, just ask the experts at your local rental center! © 2019 Journagan True Value. All rights reserved.